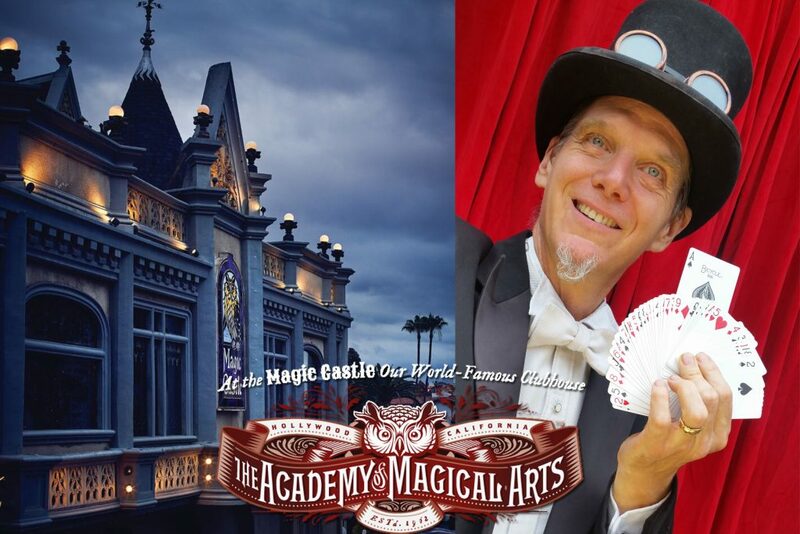 Twisted Cabaret returns to Los Angeles for the Hollywood Edition at the world renown Magic Castle. The show promises all of the mayhem on a unique stage – juggling, mind reading, knife-throwing, magic, fire-eating and other unbelievable feats. JUST REMEMBER: This is a private club so you’ll have to contact me directly so I can get you in. A visit to The Magic Castle is always amazing, literally. The mansion is full of surprises, the dining is superb, and the shows are no less than remarkable. You’re in for a truly unique, unforgettable experience. PLEASE NOTE: THE MAGIC CASTLE is an exclusive private club. Guests must be invited or accompanied by a Member.